We'll just have to make you our house band!" Oh, and did we mention the best part? 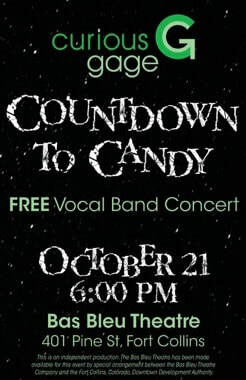 Curious Gage's Countdown to Candy is 100% FREE for all ages!